The decree would have effectively shielded dozens of public officials from prosecution for graft and was widely viewed as reversing Romania’s drive to tackle endemic corruption. The government rescinded the decree on Sunday after the biggest protests in the country since the fall of communism in 1989. 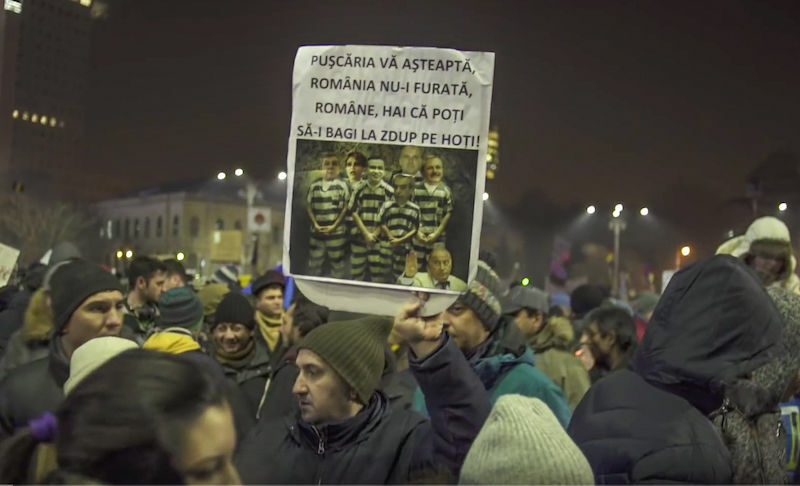 Romania’s Social Democrat government yesterday (5 February) annulled a decree that would have decriminalised some graft offences, an embarrassing u-turn for the country’s new prime minister after week-long mass protests and international rebuke. 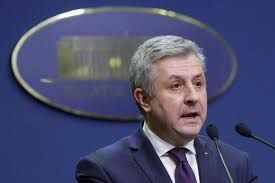 “Ever since I arrived at the justice ministry I have … done all legal steps to fix a series of existing and fairly sensitive problems,” Iordache told reporters. Prime Minister Sorin Grindeanu said European Affairs Minister Ana Birchall would also hold the justice portfolio until a permanent replacement for Iordache was chosen. President Klaus Iohannis has the final say in approving ministerial replacements. Iohannis, a former leader of the centre-right opposition, strongly criticised the government over the decree. He has also called for a national referendum on continuing the fight against corruption. 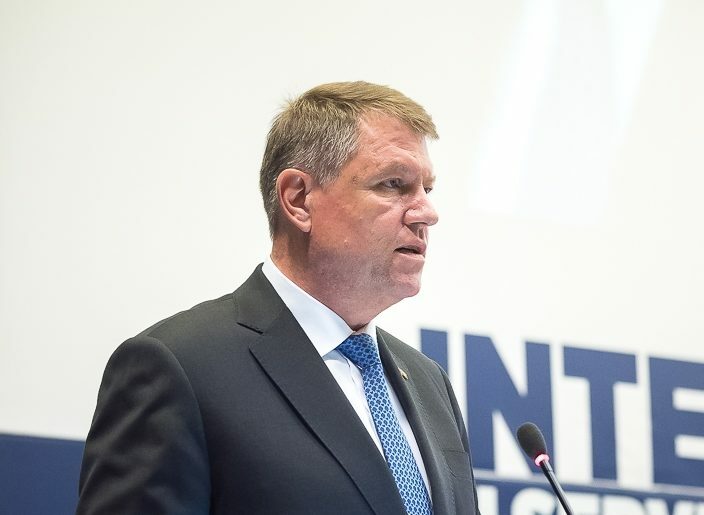 Romanian President Klaus Iohannis yesterday (7 February) rebuked the government for doing “too little” to resolve the crisis rocking the country over a corruption decree, but stopped short of calling for its resignation. The government easily survived a vote of no-confidence on Wednesday as it has a large parliamentary majority following an election in December. Parliament must still endorse the government’s decision to rescind the decree. Earlier on Thursday Romania’s constitutional court said it would not rule on the decree as it had now been ditched. The country’s ombudsman had earlier asked the court to intervene. 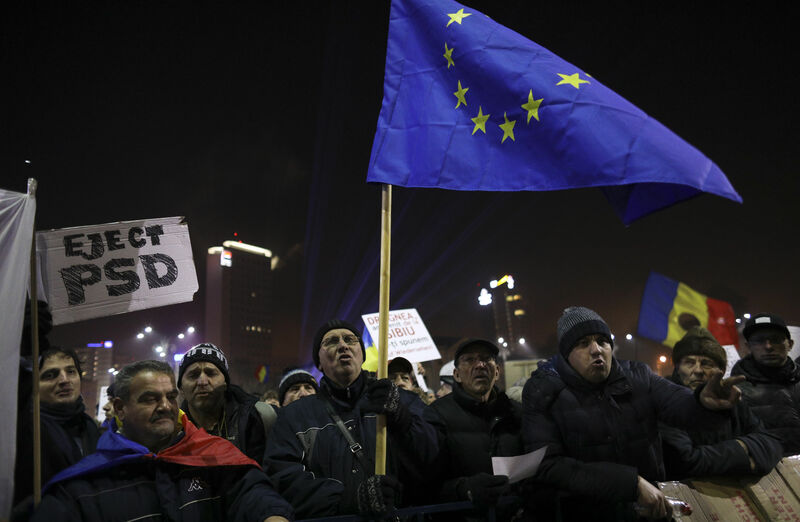 Anti-government demonstrators took to the streets for a tenth consecutive day on Thursday, though numbers have fallen sharply since Sunday when a quarter of a million people took part in the capital Bucharest. An estimated 2,000 people, braving temperatures of -5 degrees Celsius (23 Fahrenheit), gathered outside government headquarters to demand the cabinet’s resignation. Protesters also rallied in other cities.